We make available premium grade 6 CYL 92mm Volvo Penta Nozzle which is acclaimed for their quality. 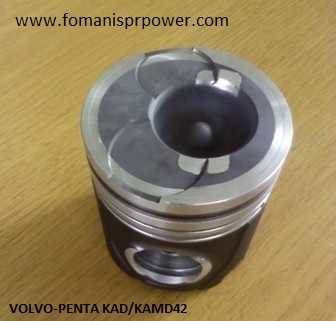 We are a one-stop destination and the perfect place for purchasing excellence assured 6 CYL 92mm Volvo Penta. Our warehouse is installed with advanced machines and all required amenities ensuring safe storage of diverse kinds of products requiring different storage temperatures and conditions.